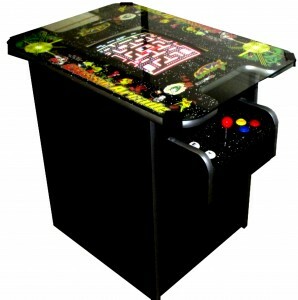 NEW to our inventory is something for all ages, is the new 750 Video Arcade Games in one console. 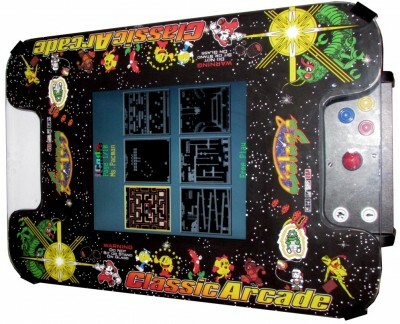 These are some of the most famous video arcade games of all times. These games were developed in the early 1980’s and 90’swhen the video arcade games was just starting to become an addiction to us teenagers back in the days. 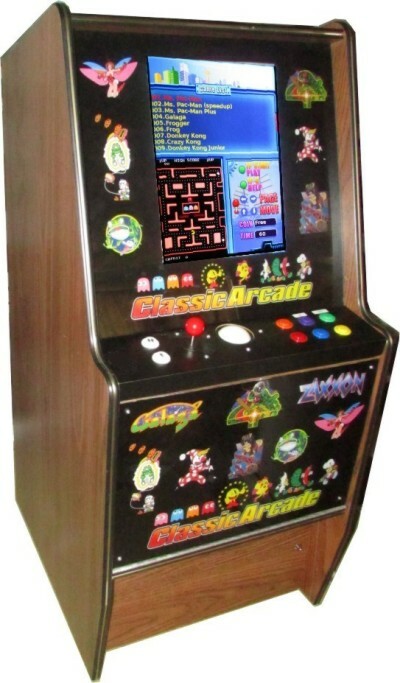 This video arcade console is set for “Free Play” and do not take any coins or dollar bills. 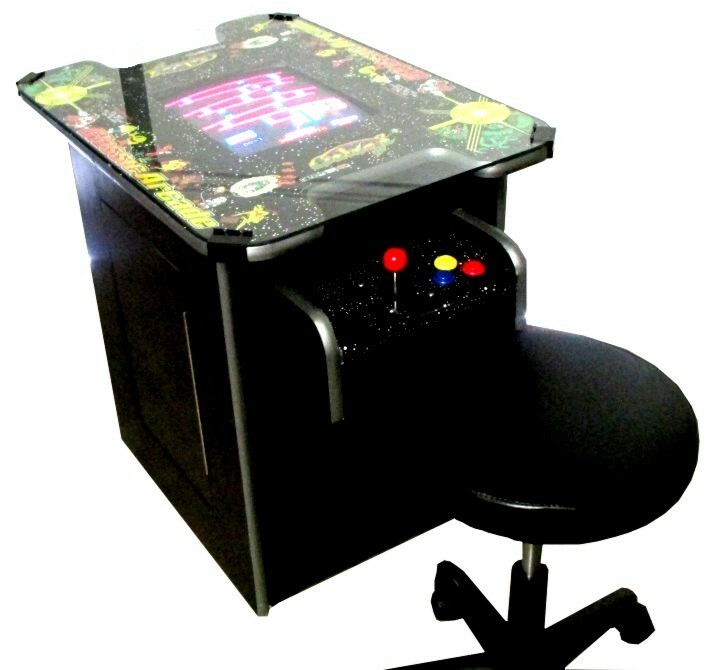 So if you are old enough or young enough to move a joystick and push a button, you would enjoy this video arcade style games in your home. 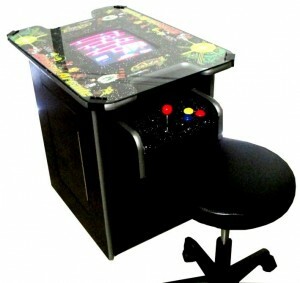 This arcade console can be played by either with oneself or with an opponent who sits across from you. Cocktail version has a knob-less door to the inside where you push on it to open and push again to latch. The Upright has door on top and on the back. 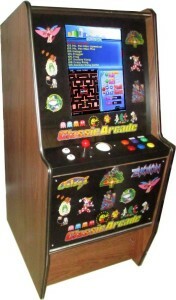 BELOW IS A LIST OF THE 355 ARCADE GAMES ON THIS CONSOLE. 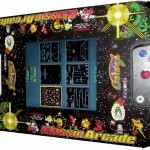 JUST CLICK ON THE TITLE FOR A PICTURE AND A FULL DESCRIPTION OF THE GAME TITLE.